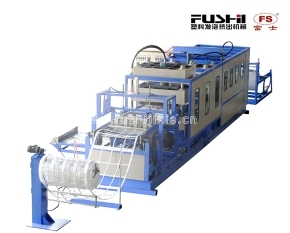 WELCOME TO Longkou Fushi Packing Machinery Co., Ltd ! 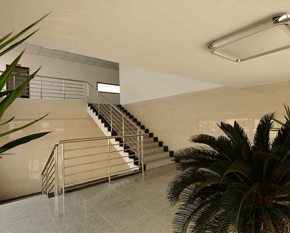 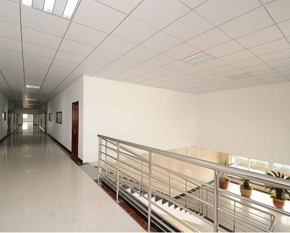 Company was founded in 1994，twenty years, the company on its own technical force, to produce quality products. 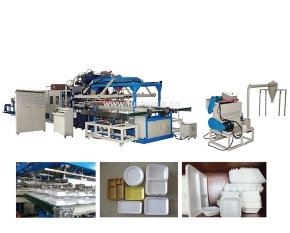 Company production of various products, sell well in more than 20 provinces and cities of the country. 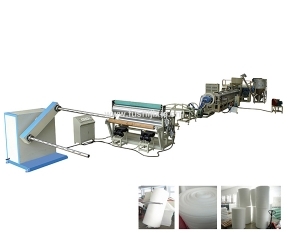 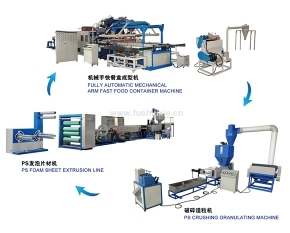 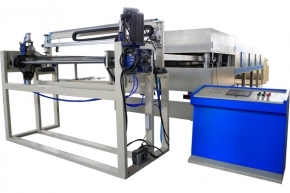 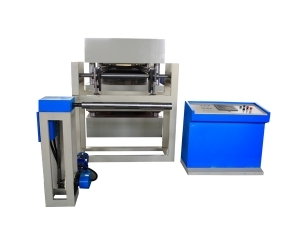 At present, the company production of various kinds of fruit bag machine, foam screen machine, foam cloth production line, no network line, snack box production equipment, has been exported to more than 10 overseas countries and regions. 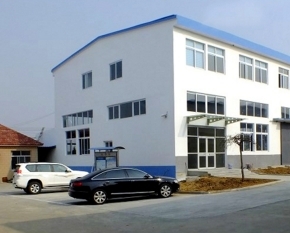 Company is located in the beautiful coastal city - longkou, 80 kilometers east of yantai, south 200 kilometers away from Qingdao, 190 kilometers west of weifang, the traffic is very convenient. 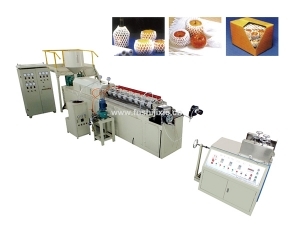 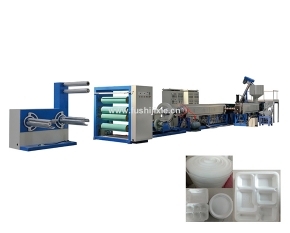 Egg Fuji packaging machinery co., LTD warmly welcome friends at home and abroad, the social from all walks of life to visit guidance,. 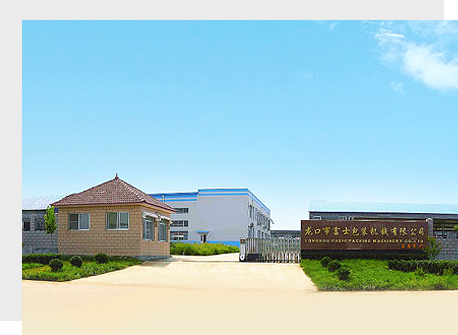 We pass strict quality inspection process, each link of production equipment strict examination records, ensure the quality of the equipment. 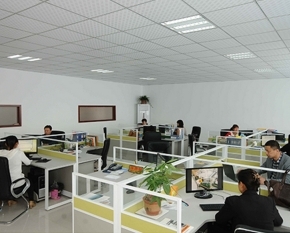 Professional after-sales personnel one-on-one service, 24 hours dealing with complaints, customer pays a return visit on a regular basis. 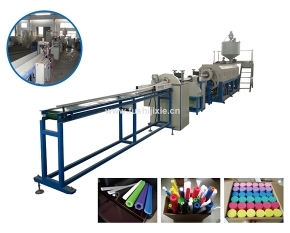 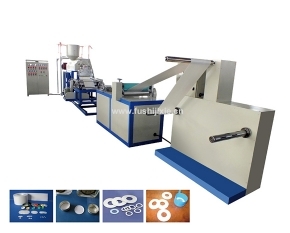 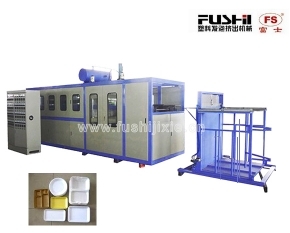 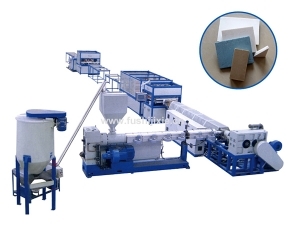 Copyright © http://www.fushijixie.cn/en/ LONGKOU FUSHI PACKING MACHINERY CO., LTD Specializing inPlastic foam extruder,Ps foam sheet extruder,Pe foam cloth extruder,Welcome to inquire!